the original and unmatched demi! 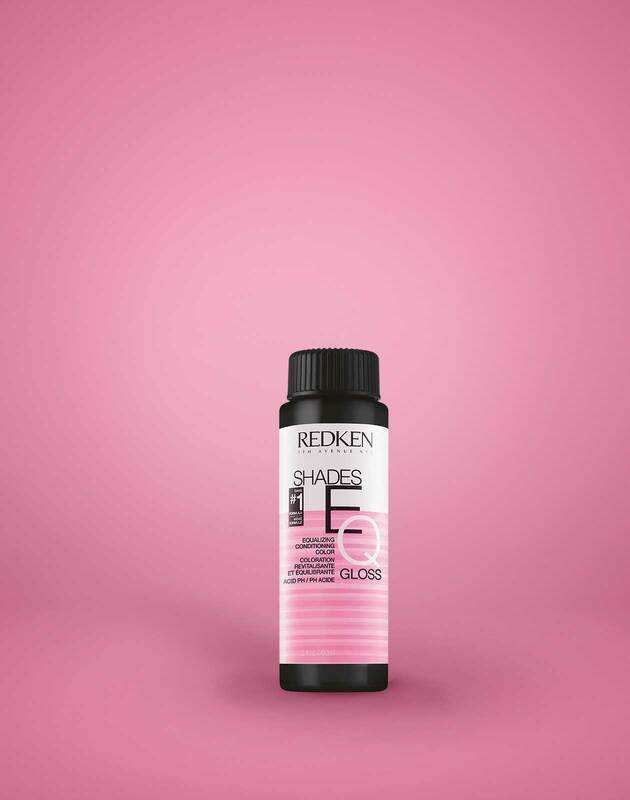 Shades EQ, the haircolor that thinks it's a conditioner, is the healthier way to tone thanks to its acidic, no lift formula. 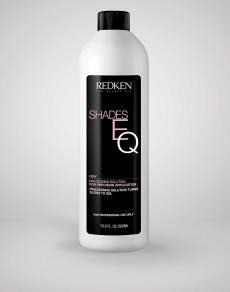 Shades EQ tones, refreshes, and glosses your client’s hair. 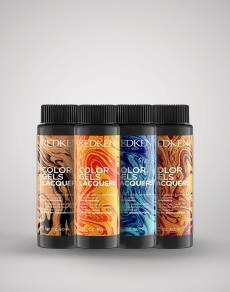 #1 Liquid Acidic demi-permanent haircolor. 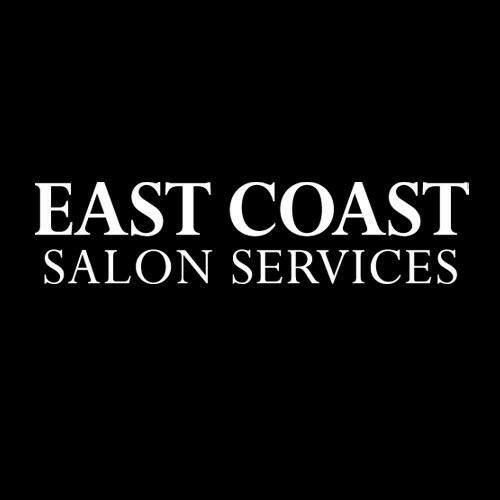 Discover more about the Shades EQ difference below. Not sure which shade to reach for? 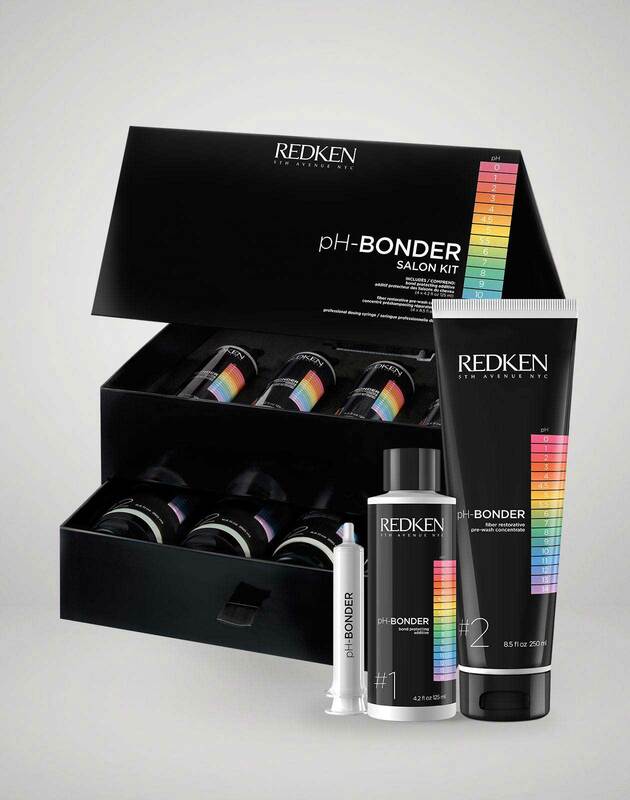 All haircolor shade charts are available for download on the Redken Asset Library! 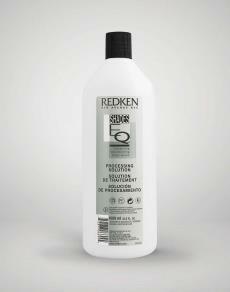 Shades EQ Gloss is rated 4.8 out of 5 by 157. 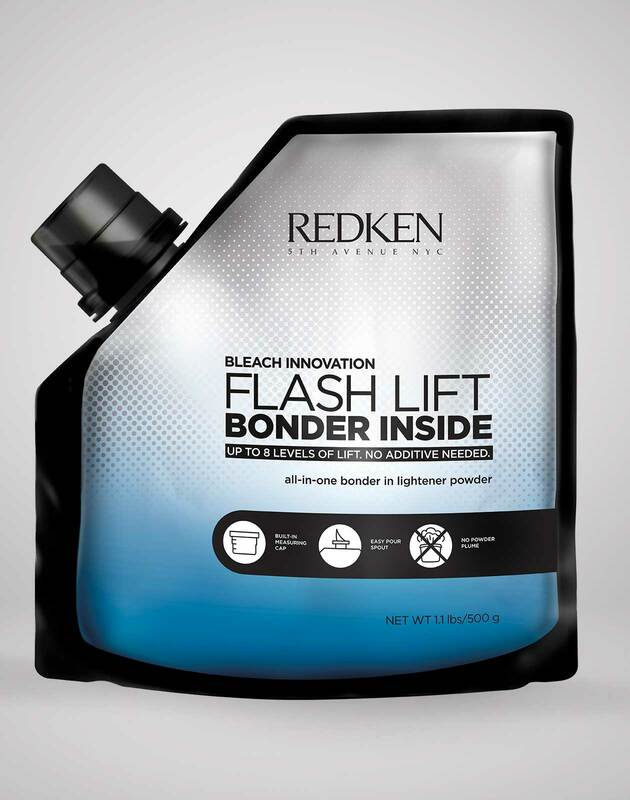 Shades EQ, equalizing conditioning color with a gentle, no-ammonia acidic formula, is a mix of direct and oxidative dyes that may be used to refresh all Redken permanent haircolor.